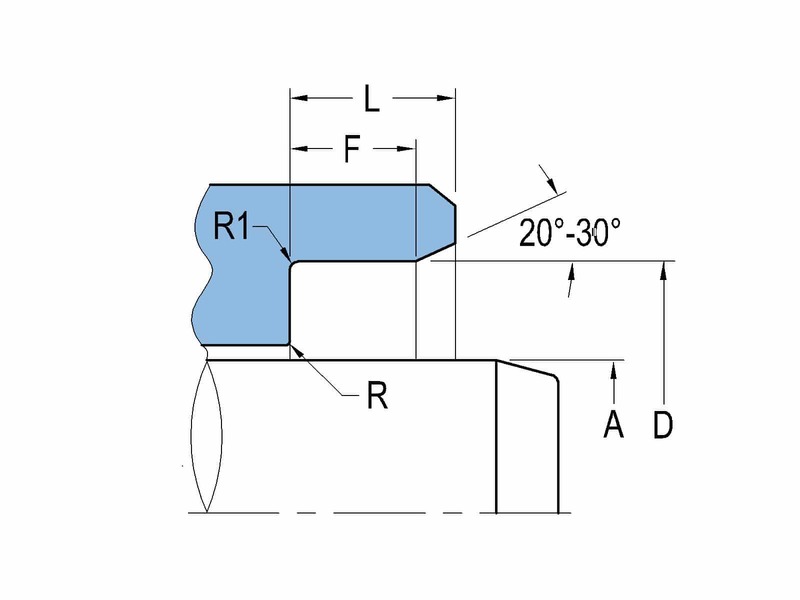 Press-in design provides for the best OD sealing and reduced manufacturing cost to machine the open gland design. 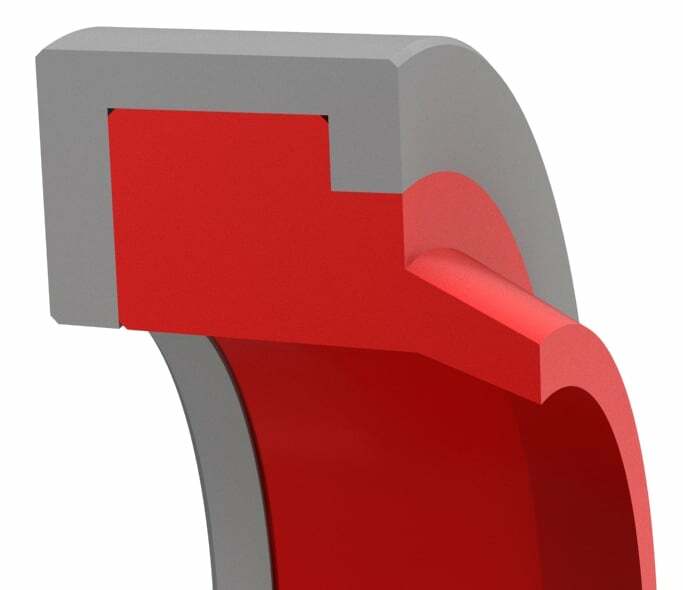 Outer can is made of engineering plastic or metal for press-fit installation. Straight edge wiping lip for aggressive dirt exclusion without scratching the rod.